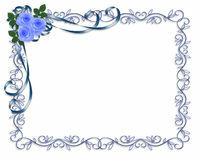 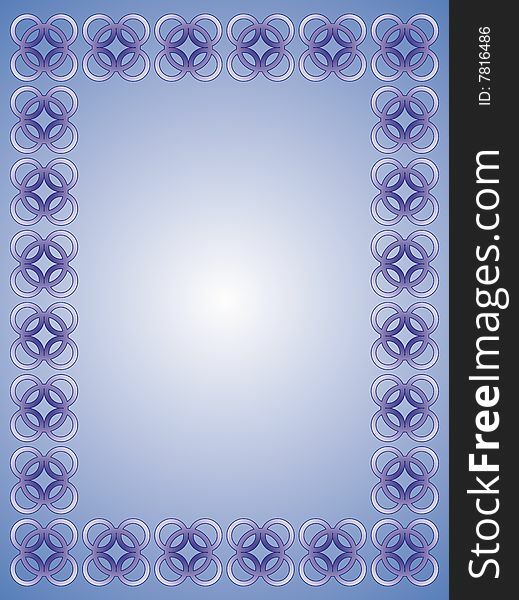 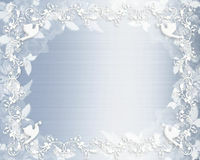 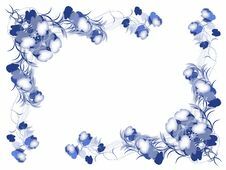 Delicate frame made of many groups of five merged circles filled with bluish gradient and rimed by dark blue border. 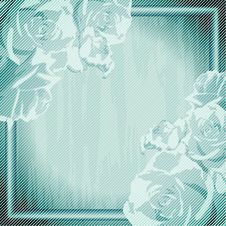 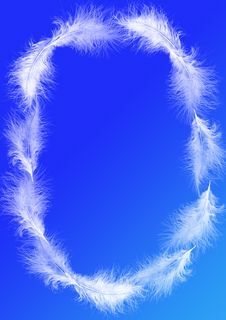 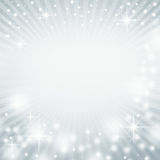 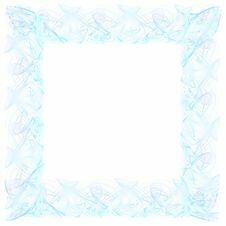 Frame placed over blue to white radial gradient background. 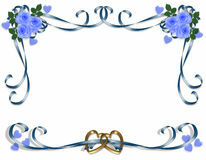 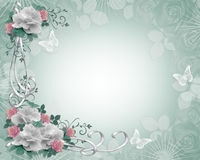 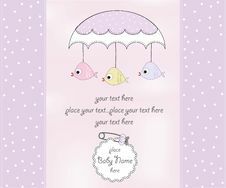 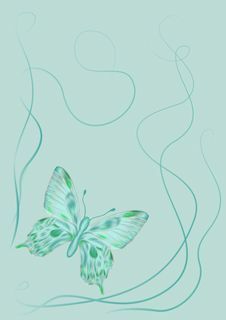 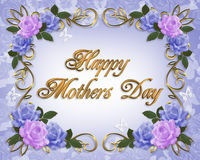 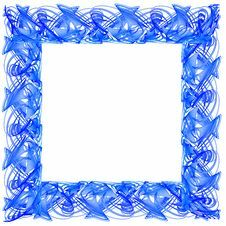 Vector graphic designed as a photo frame or decorative ornament.